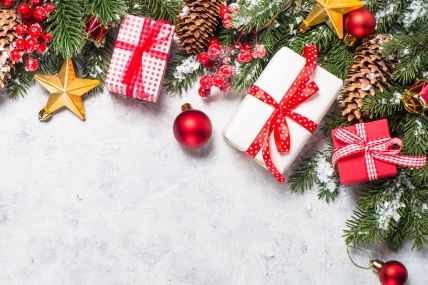 Looking for broader, faster, deeper insight into Christmas gifting this year? What gifts do we buy for whom? When do we do our shopping? What is the most popular gifting category? Which retailers are 'winning’ Christmas? Read a snapshot of the report today, which gives a preview of the findings with data up to 24 November 2017. The full online report is updated weekly with fresh data, bringing you faster insights right when you need them. Get in touch to discuss how you can take advantage of this new level of insight.